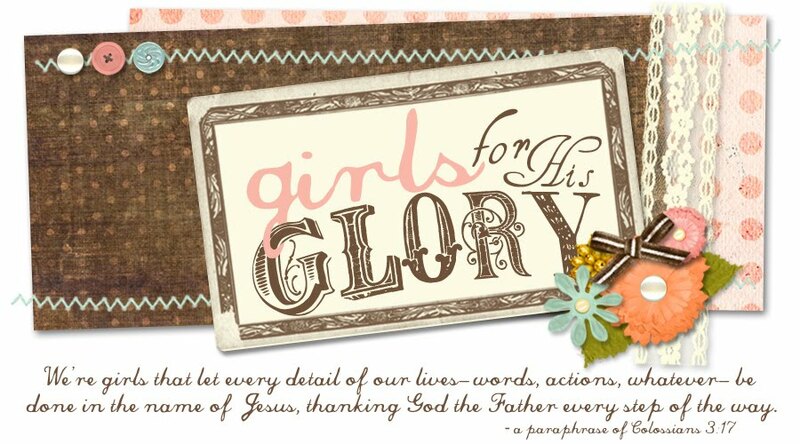 Girls for HIS Glory: October Fun in the Girls Ministry! October Fun in the Girls Ministry! 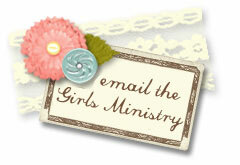 Two GREAT ways to be involved in Girls Ministry this month! 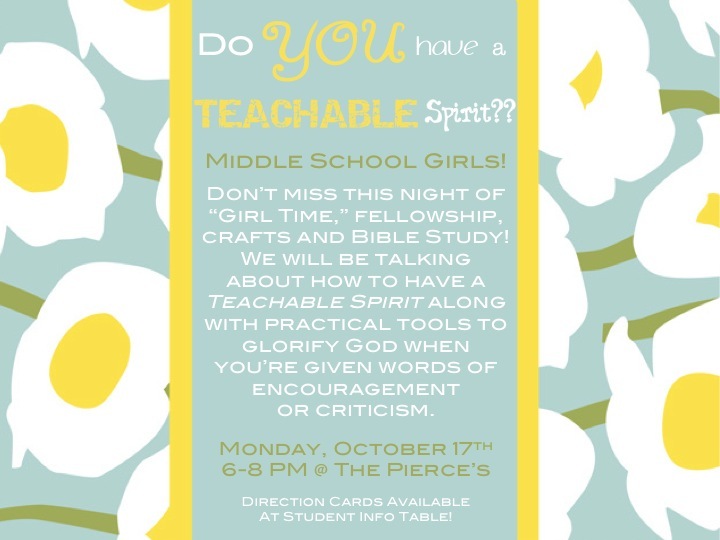 Middle School Girls! Don't miss your last 411 of 2011! 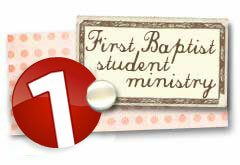 Come learn how to have a Teachable Spirit that will glorify God and grow you in your walk! 6-8 THIS Monday (10/17/2011) at The Pierce's Home!! Direction Cards available at Student Info Table!! 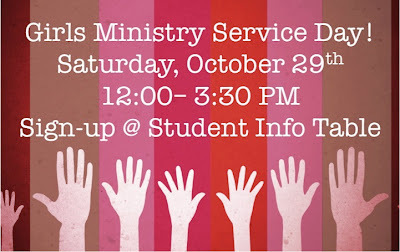 All High School & Middle School Girls are encouraged to come SERVE the TN Baptist Children's Home on Saturday, Oct. 29th! 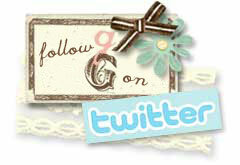 We will be hanging out with the girls, making crafts, playing games - having a blast! Be sure to bring an item to donate as well (household items like detergent or paper products and toletries are always needed!) Sign-up at the Student Info Table! 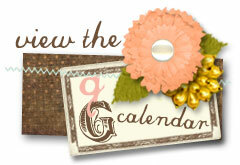 SO much going on - Don't Miss out! !